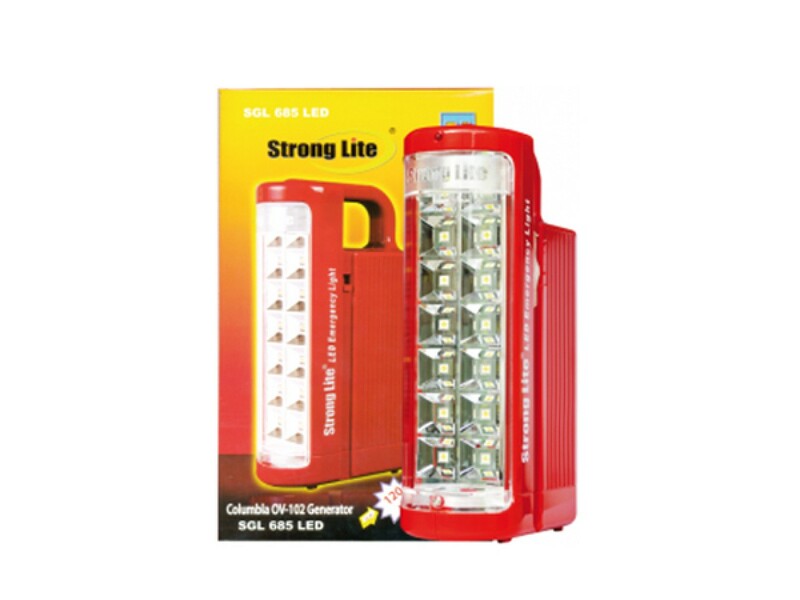 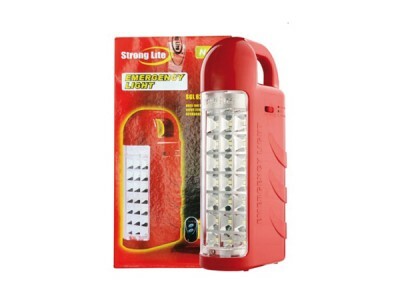 Strong Lite Emergency Light e materials used in the components of the product have great electrical ..
Strong Lite Emergency Light e materials used in the components of the product have great electrical insulation and flame and heat resistant properties. 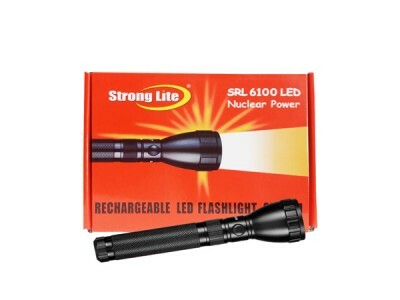 in turn saving electricity as well. 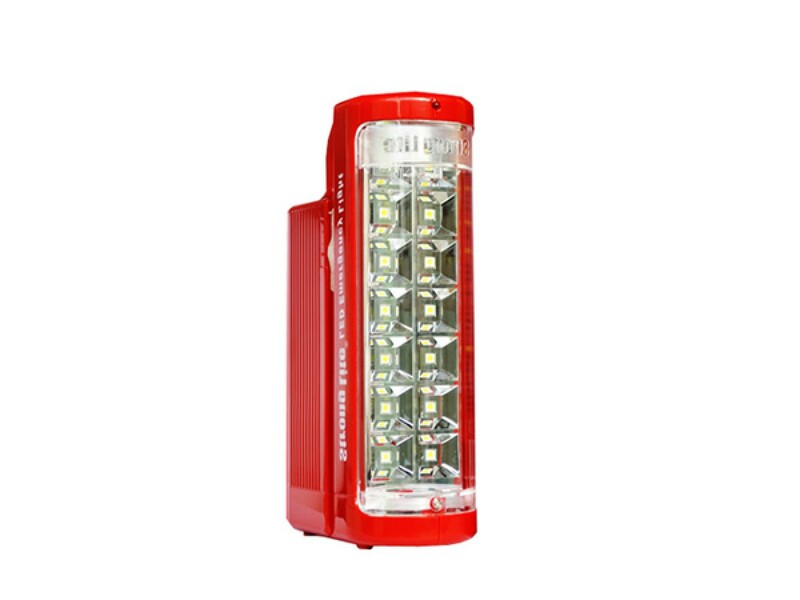 It is perfect for homes, commercial centres as well as factory outlets. 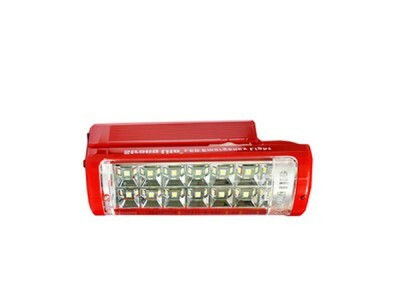 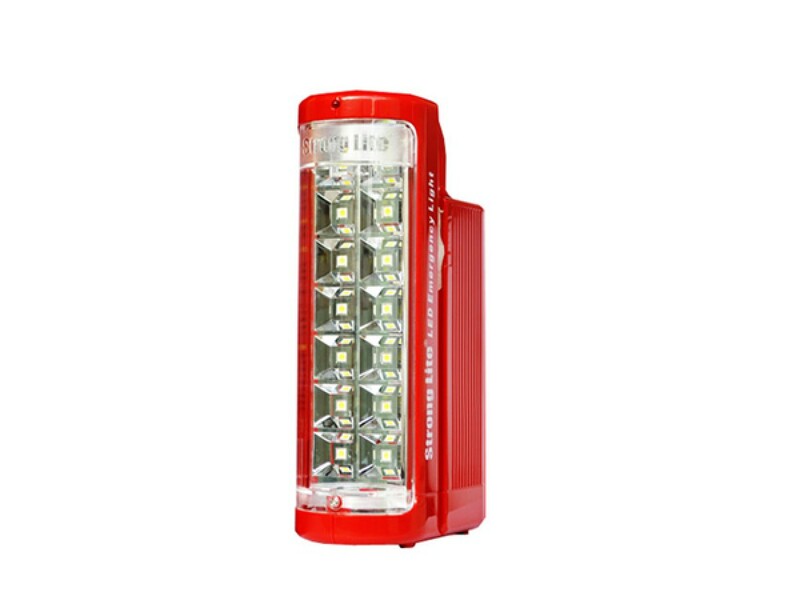 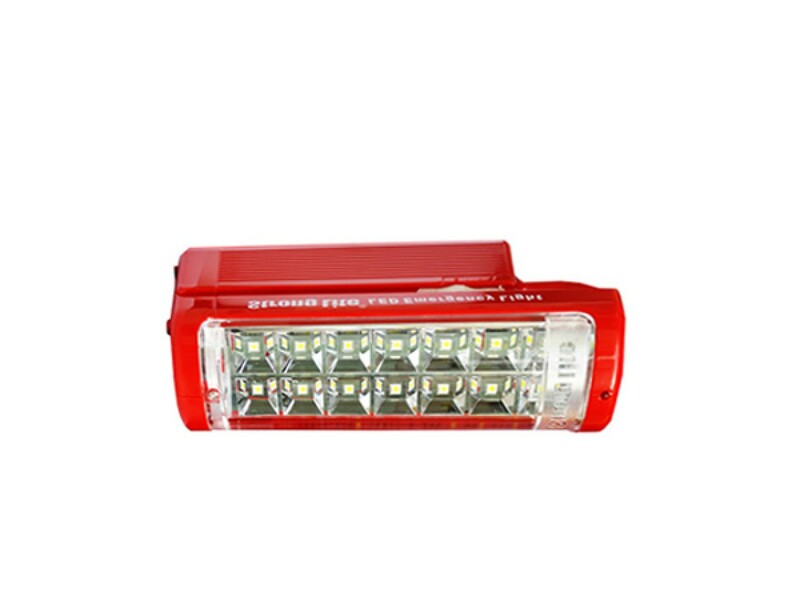 The emergency lamp has a built in deep discharge feature along with overcharge protection, which kee..
Strong Light Premium Quality LED flash light use for Home, Camping, and Industrial Purposes. it has ..